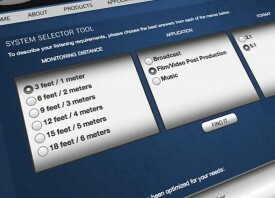 Overall monitor system control is extremely useful in a 2.1 system and essential in a surround system. eXo2 stereo monitoring system combines true, full range monitoring with the convenience of a desktop remote control hub. 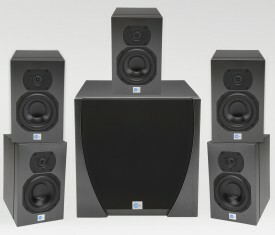 Designed for use in a professional studio or high-end home theater. Mount in or on, wall or ceiling, in any orientation.